Get to the top of the Leader Board by Year, Month, and Week. 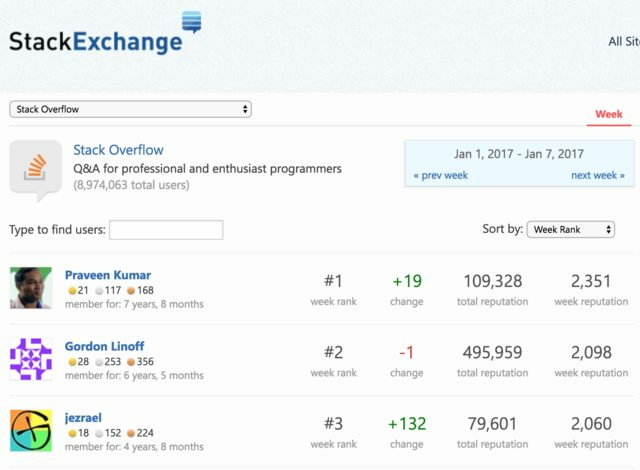 Become one of the Moderator of Stack Overflow, at least once. This was like THE moment for me to cherish! I have been waiting for this for almost six whole years! 😹 I achieved this in the end of November 2016, exactly after a year I joined my current company. Sometimes Stack Overflow does the right thing, like in my case! After getting suspended, I started looking at my life in a different perspective. 😳 I had more time to spend on other things than waiting for the right moment to answer stuff! That's a huge talk, which I would share later! After the verdict, I was totally hopeless about getting the swag, but ultimately I achieved it. 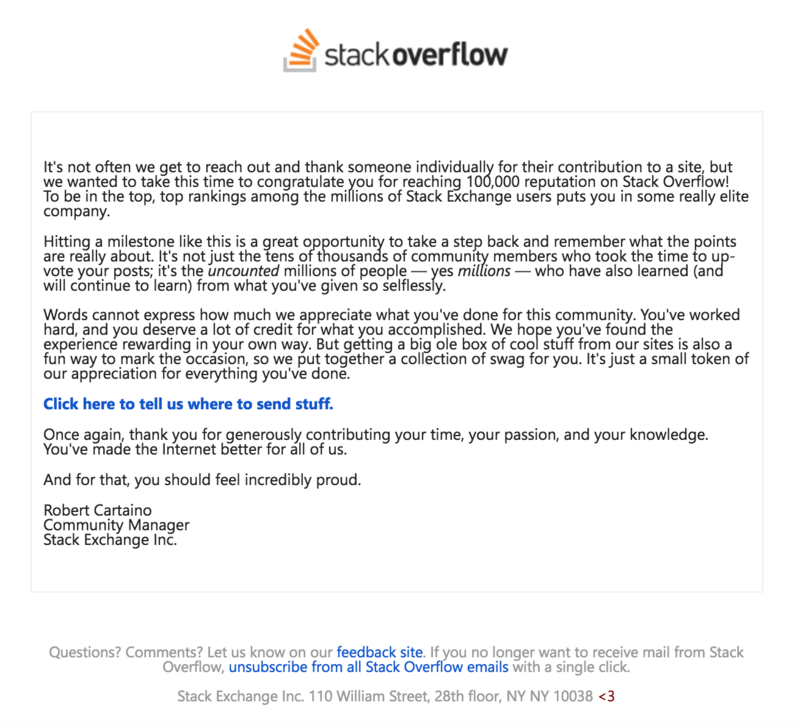 I got another pleasant email from Stack Overflow Team with the details of the cargo. 😻 I was very much excited during this time and gave my office address for the precise delivery of the parcel (as Royal Mail didn't deliver my Visa application form, so I have trust issues 😜). Look at what I got from them!